The Giants said McCovey died “peacefully” after battling “ongoing health issues.” McCovey had been getting around in a wheelchair in recent years because he could no longer rely on his once-dependable legs, yet was still regularly seen at the ballpark in his private suite. He had attended games at AT&T Park as recently as the final game of the 2018 season. 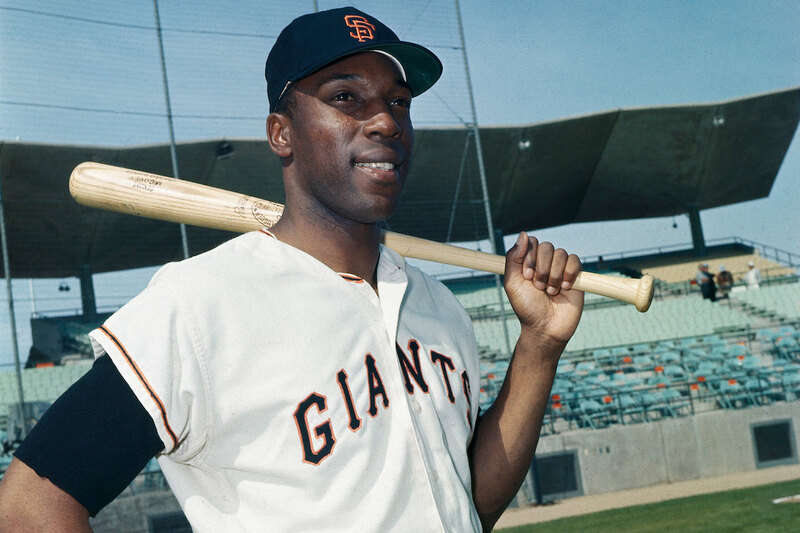 Nicknamed “Stretch” because of his 6-foot-4 frame, McCovey teamed with Willie Mays to create a formidable 1-2 punch in the Giants’ lineup for the 13 seasons the two played together. Willie McCovey presents the Willie Mac Award to Andres Torres in 2010. Image Credit. Photo: Lance Iversen, The Chronicle.